As it moves into the 2017-2018 school year, Atlanta Public Schools (APS) continues a journey of transformation that creates choice-filled lives for each and every child in Atlanta. As leaders in education for this city and state, the district has taken on the extraordinary challenge to do everything possible on behalf of Atlanta’s children to succeed in the mission: With a caring culture of trust and collaboration, every student will graduate ready for college and career. 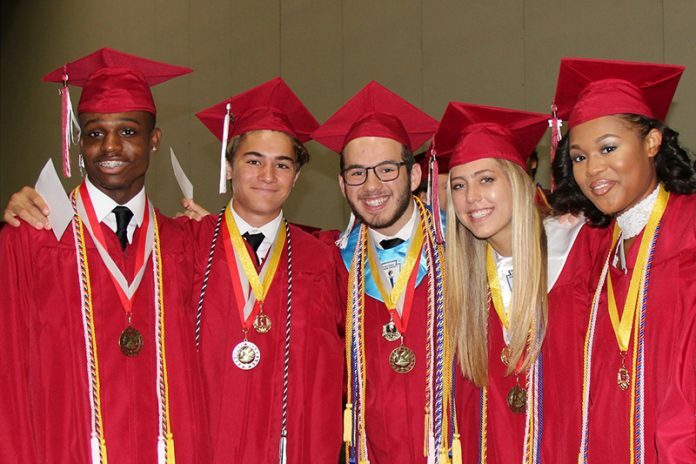 Last year, APS finished its first full year with all of the transformational components in place, a year that saw more than 2,400 beautiful students walk across the stage with their high-school diplomas in hand—more than any year in recent history. Since 2014, the graduation rate for the district has increased by 12 percent. APS also saw significant gains in academics as shown in its Georgia Milestones results where around two-thirds of its schools—17 more than the previous year—saw gains. The district and Superintendent Meria Carstarphen are striving to achieve even more student outcomes in the year ahead. To that end, the district has embraced a number of innovative initiatives to make those outcomes possible. APS is in its second year as a Charter District, which directs more flexible spending and decision making to administrators, teachers, and other stakeholders at the school level who know their children’s needs and abilities best. A hallmark of the APS Charter System Plan is the implementation of signature programming for each school cluster, including International Baccalaureate, STEM, or College and Career Preparatory. Such programs focus the alignment of academic programs for schools and neighborhoods, providing rich and nurturing academic experiences for students that prepare them college and career opportunities. Every school in the district offers a whole-child development approach, including world languages, co-curricular experiences, and an arts-rich curriculum (band, orchestra, and chorus, for example). 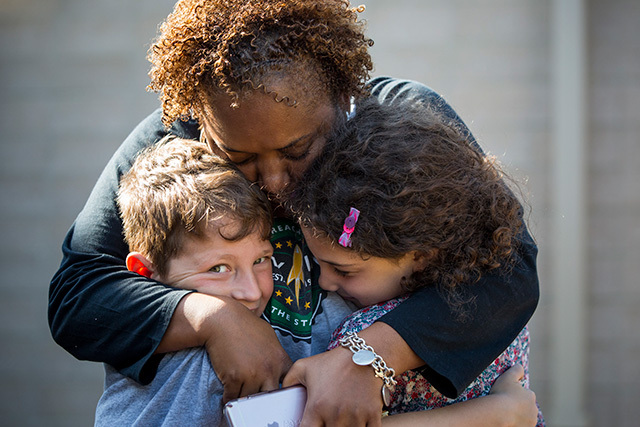 In addition to the district’s core academic curriculum, APS’ Social Emotional Learning efforts, which strive to give students the ability to persevere, set goals, overcome obstacles, and develop healthy relationships, now span the district. 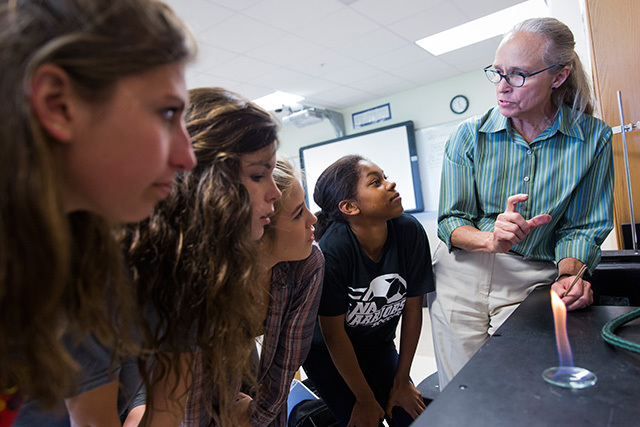 The district’s focus on college and career preparation is evident in the number of college preparation offerings, including Advanced Placement, International Baccalaureate, Early College, and Dual Enrollment courses at every high school. International exchange opportunities broaden the mind and help students create a global perspective. Toulouse, France is the sister city of Atlanta, and this partnership provides international student-exchange opportunities for high school students in Career Technical Agricultural Education (CTAE) fields. The district continues to expand essential wraparound services at schools, including new health care centers at several schools, a new early-learning center at the former Whitefoord Elementary School, and the new Sheltering Arms early-childhood program at Barack and Michelle Obama Academy. APS has also updated a number of its school sites so that students have state-of-the-art learning environments. In addition, the district has forged new partnerships that promise to create excitement, innovation, and dynamic experiences to enable schools to provide even more for students. As Superintendent Carstarphen explained, transformation is not always popular, it’s never comfortable, and it doesn’t come with the luxury of incremental progress over time. It’s seldom familiar. But with a firm set of guiding principles and core values as the transformational framework, APS’ journey continues to take strides toward the vision of a high-performing school district where students love to learn, educators inspire, families engage, and the community trusts the system. Learn more about the APS Journey of Transformation at AtlantaPublicSchool.us/APSis. 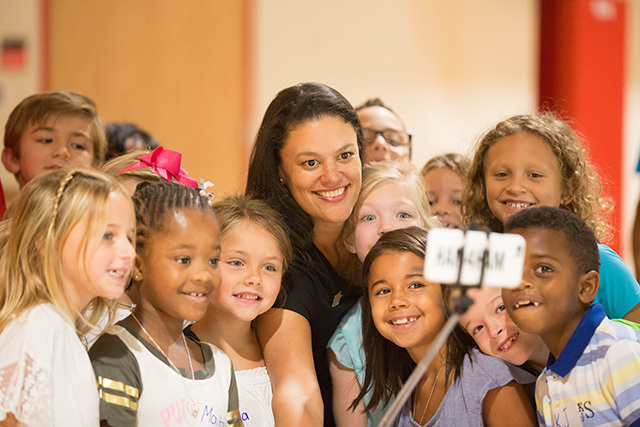 Follow Superintendent Meria Carstarphen on Twitter (@CarstarphenMJ), and subscribe to her blog at ATLsuper.com. Engage with APS on Facebook, Twitter, and Instagram.